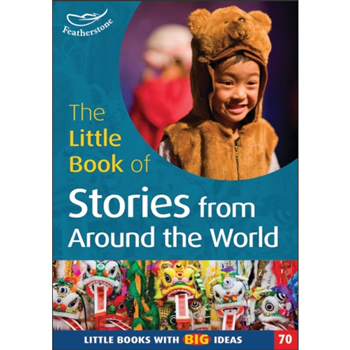 The Little Book of Stories from Around the World is an early years resource containing 15 short stories from around the world, with follow-up activities to develop literacy skills. 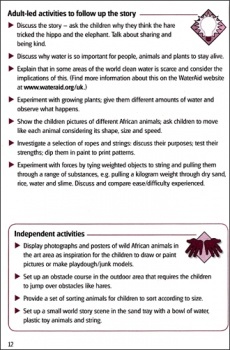 Featuring tales from countries as diverse as Greece, Brazil, Pakistan, Ghana, Russia and Poland, this resource can be used for learning about a variety of cultures and exploring difference. 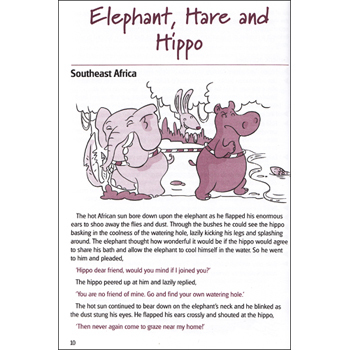 The Little Book of Stories from Around the World is aimed at Early Years practitioners working with children under the age of 5.